Air pollution emissions arise from many sectors, including power, transport, industry, residential, construction, and agriculture. The resulting air pollution affects health, food production, water, and regional climate. 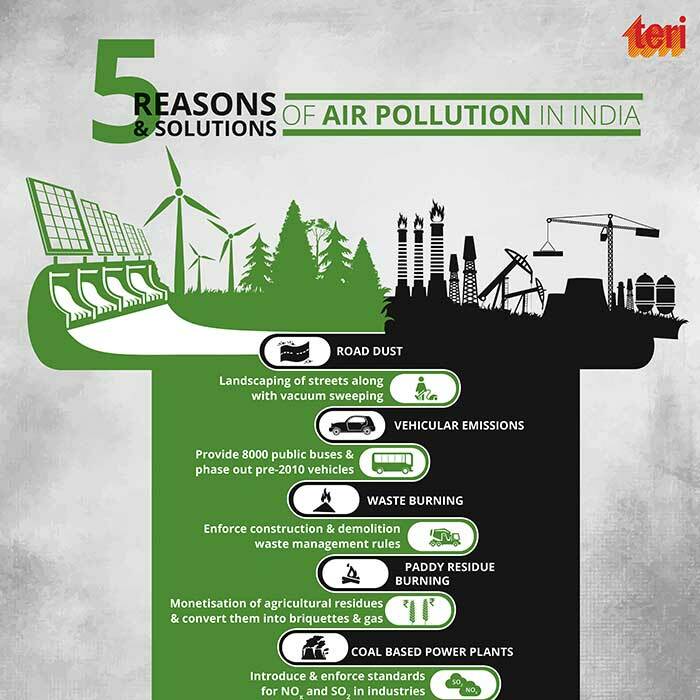 Furthermore, since air pollution from one location travels within days to areas as far away as 1,000 km, coordination across cities and states is required, in addition to multi-sectoral coordination. Each of these solutions requires auxiliary measures that are described in more details in the document available here.